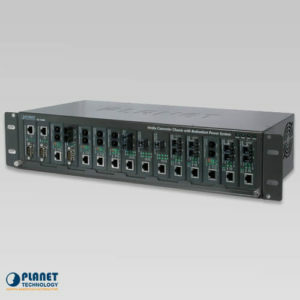 This kit is a budget friendly solution that offers a single channel of digital video that is uncompressed and a RS-485 async-data over one fiber cable. 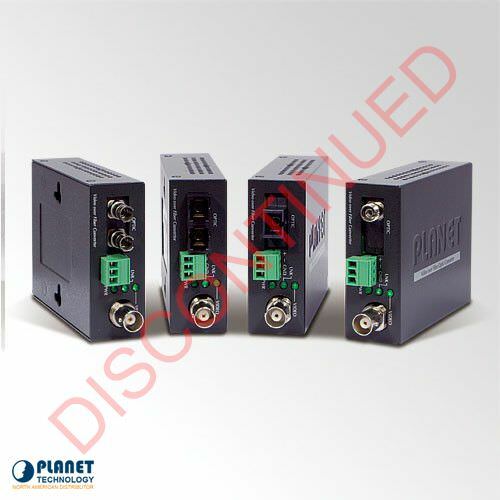 This kit offers quality video transmission through real-time and does not require any adjustment. 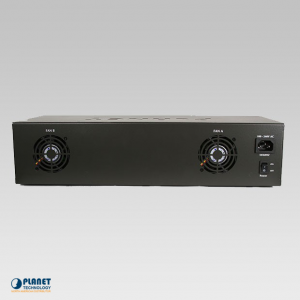 The device can be used for surveillance of traffic or security purposes, and can be used for monitoring, ITS or Intelligent Transportation Systems, automation control, or intelligent residential neighborhoods. 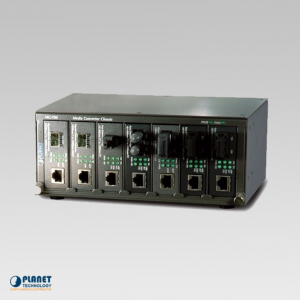 The VF-102-KIT was created to be simple and offers plug and play. 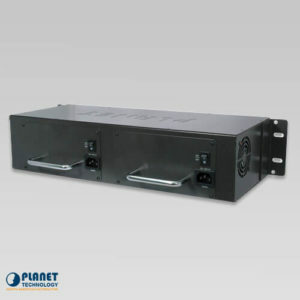 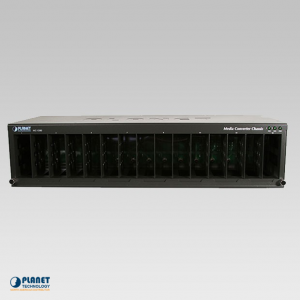 The unit can be used independently or as a module that slides in to accompany the media converter chassis from Planet Technology, models MC-700, MC-1500 and MC-1500R. 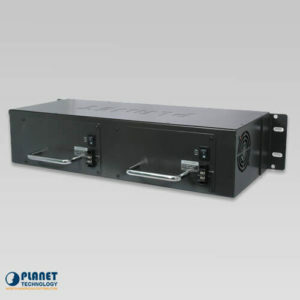 When it is paired with a media converter chassis, it offers power to the units through the fiber optic transmission system at the main location.